Contact Your Florida House Buyers! Your Florida House Buyers has spent an abundant amount of their time investing and restoring quality properties throughout Miami and its surrounding areas. We currently have homes waiting for buyers all over South Florida. We may be renowned for the home buying services that we provide, but we also sell properties, and many of them are an ideal investment for those looking for income generating rental properties, or purely investment properties in the South Florida area. If you’re seeking to enter the real estate investment market, but aren’t wanting to deal with the headaches and tribulations attributed to traditional real estate sales with an agent, you may be pleasantly surprised to see the variety of properties Your Florida House Buyers has to offer. Are You Looking to Make an Investment? If you’re looking to buy a brand new home or to purchase an investment property, Your Florida House Buyers would love to have a conversation with you. We provide outstanding opportunities for both those that are becoming interested in real estate investor, as well as experienced investors looking to add additional properties to their portfolio. After we purchase homes, we renovate, repair, and update the property so they’re ready to be resold, or for rent. Real Estate investors work with our company in several different ways. We have a variety of turnkey properties available, in addition to numerous real estate investments that haven’t been yet renovated or repaired that we’re looking to sell below the post-renovation market value. We are fairly well known for purchasing older homes. These properties are structurally sound but are in need of minor repairs or updating that their owners are unable, or simply just don’t want to invest time or money into. We purchase such a large quantity of properties, that we aren’t always able to begin the renovation process on them in a timely fashion. This is exactly why we flip some of these properties below market value to investors looking for a piece of property that is in need of care. If you are an experienced real estate investor, then you know that finding the right property suitable for your investment is a time-consuming endeavor. 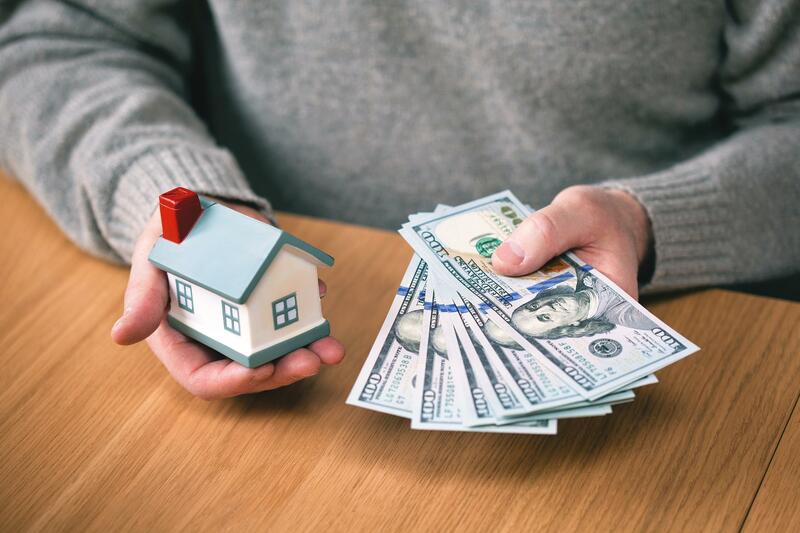 When you choose to purchase real estate from Your Florida House Buyers, you can work with a company that has taken a large portion of the time-consuming work of finding the right property out of the equation for you! Our evaluators identify and value homes based on their potential when we evaluate a home for purchase from a homeowner. We will then purchase the property below market value, even selling them to an investor just like you at a price that still allows plenty of capital for renovations. Time is Money! Why Waste Yours Finding a Property When you could be Making CA$H on your Investment! Contact Us Today! Once you’ve decided on investing in real estate, Your Florida House Buyers makes the whole process streamlined and easy! 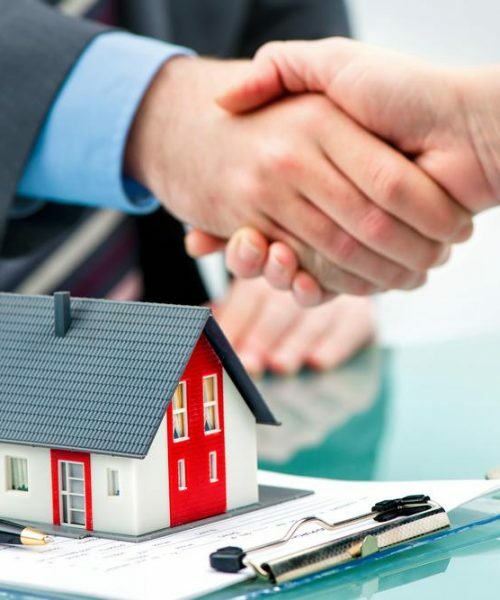 You can contact us today for more information on what we can provide to help you succeed with your investment into South Florida real estate!